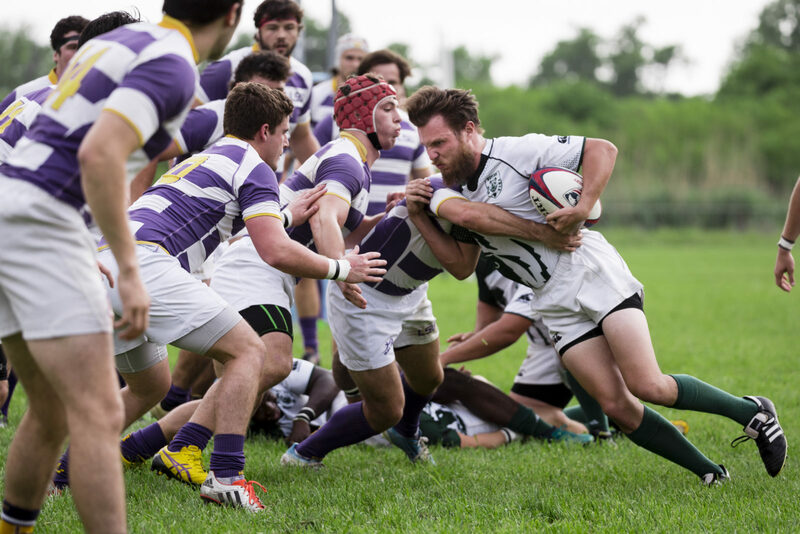 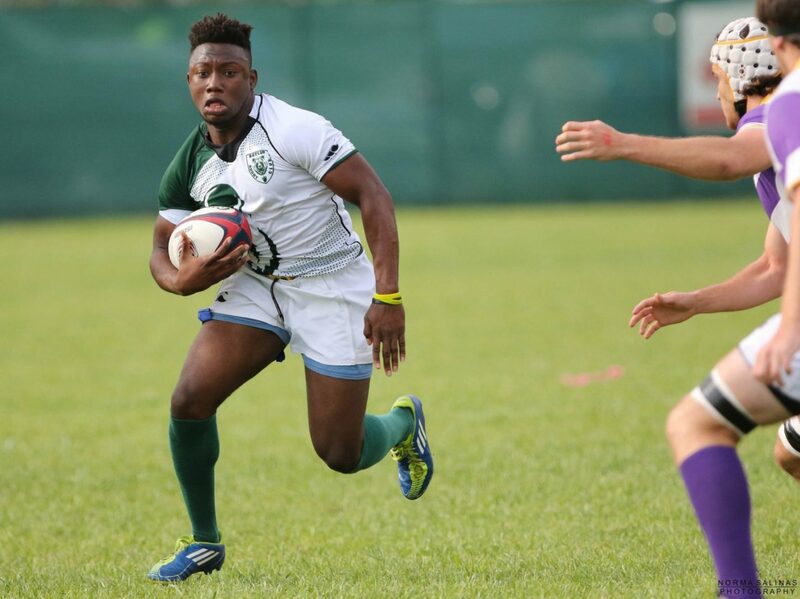 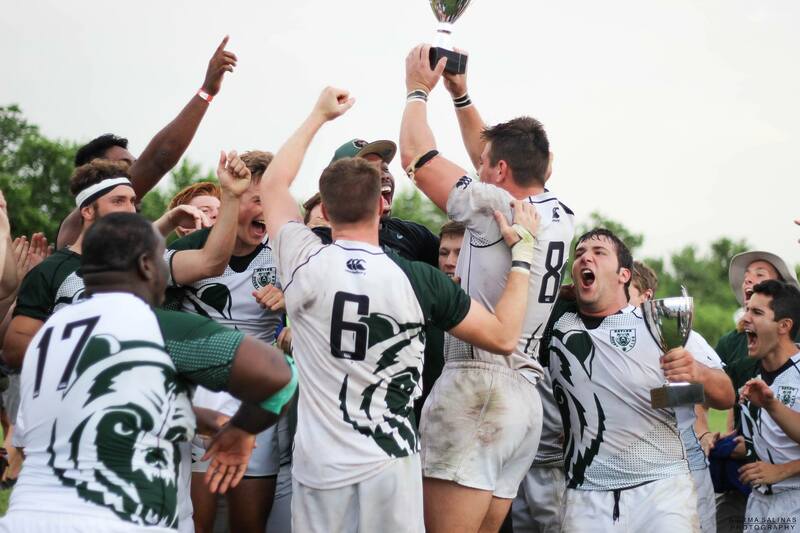 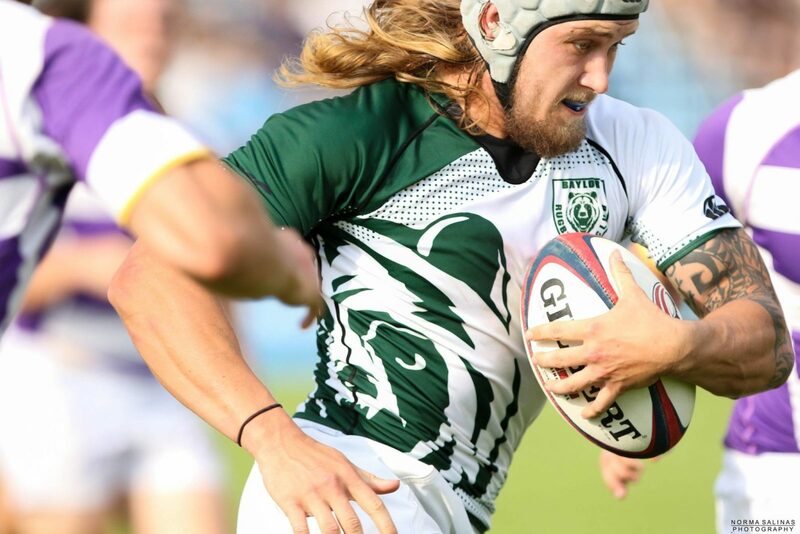 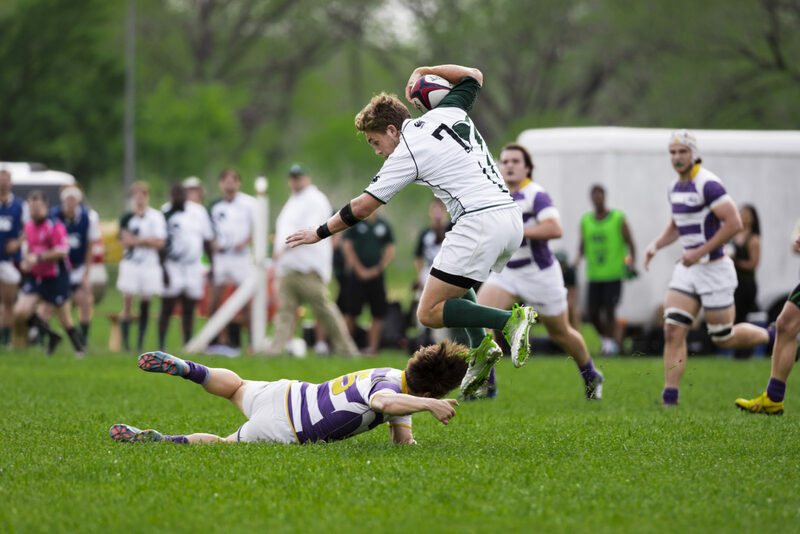 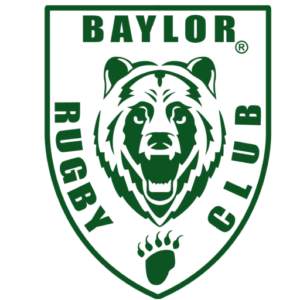 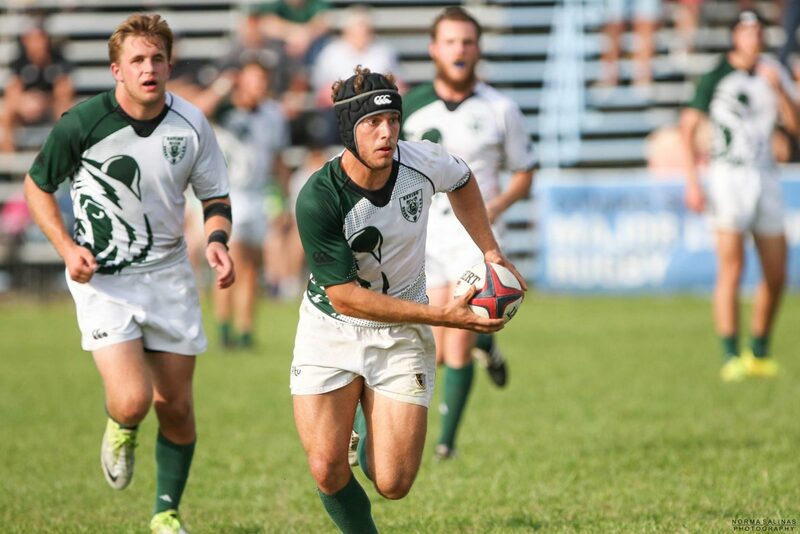 Interested in playing rugby for Baylor University? 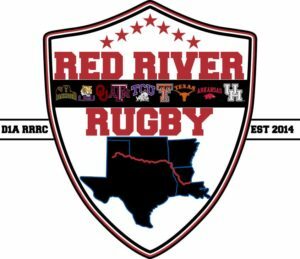 Support Baylor Rugby with your attendance at an event! 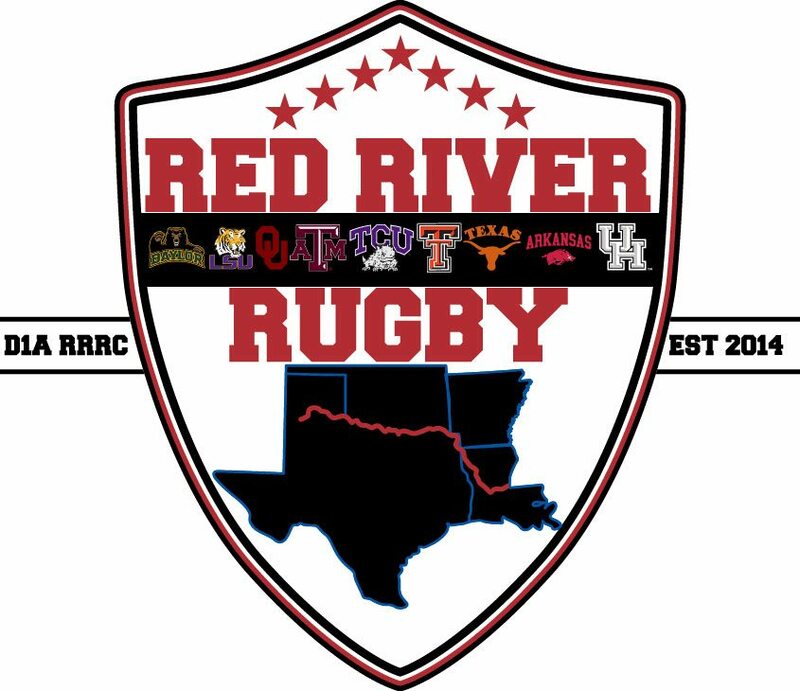 We're always looking for sponsors and volunteers.